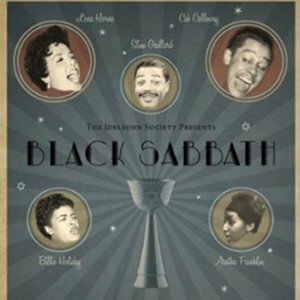 Based on the 2010 Idelsohn Society CD compilation “Black Sabbath: The Secret Musical History of Black-Jewish Relations,” this multimedia presentation explores the musical relationships between African-Americans and Jewish-Americans in the 20th century and the myriad ways they have coalesced, clashed, mobilized, and struggled with each other. Josh Kun teaches at the University of Southern California, where he directs the Popular Music Project of the Norman Lear Center. He is the author of “Audiotopia: Music, Race, and America” (UC Press, 2005), which won a 2006 American Book Award, and the co-author with Roger Bennett of “And You Shall Know Us By The Trail Of Our Vinyl: The Jewish Past as Told By the Records We Have Loved and Lost” (Random House, 2008).